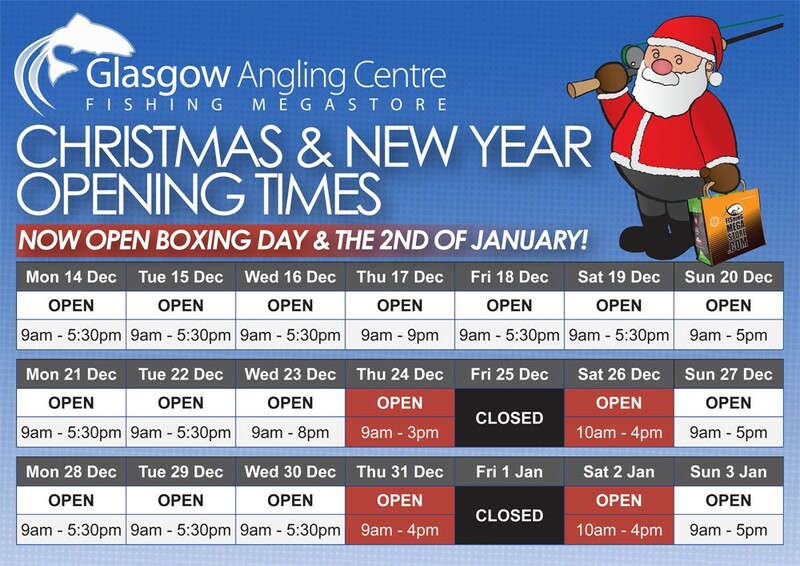 At this time of year we get a lot of calls from frantic gift shoppers asking when we are open in the run up to Christmas and New Year! For that reason we have made this simple timetable up so you can plan your visits to the Glasgow Angling Centre over the Festive period to make the most of your time, and please not that we will be open on Boxing Day and the 2nd of January! 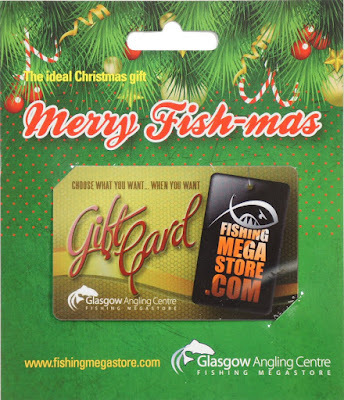 These days can be a little boring after the excitement of the Xmas build, up so why not escape to our 30,000sq ft store and spend some of those GAC vouchers you have received from Santa this year! Also, for our thousands of Mail Order customers worldwide, we have listed the latest dates for guaranteed Christmas delivery on our website, and we will closely monitor these on a daily basis to keep them as accurate as possible. 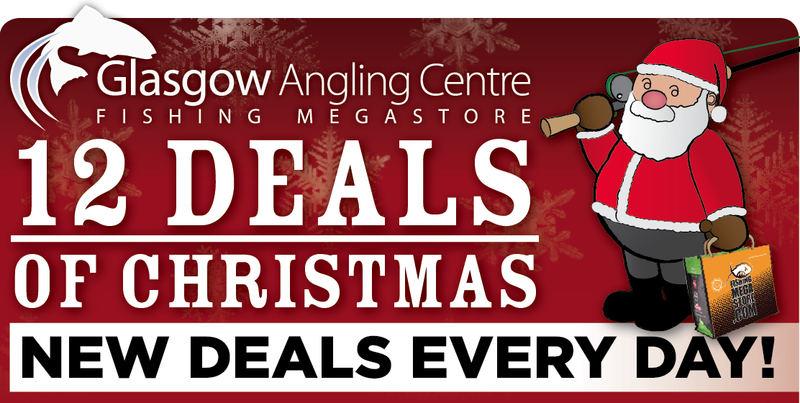 Please don't leave it to the very last minute, order now to avoid any disappointment, and our award winning Mail Order Team are on hand to answer any questions you might have or give you help and advice to choose the right gift for your favourite angler! Click HERE for the latest delivery times and contact us if you need any extra help! Still not sure what to buy? 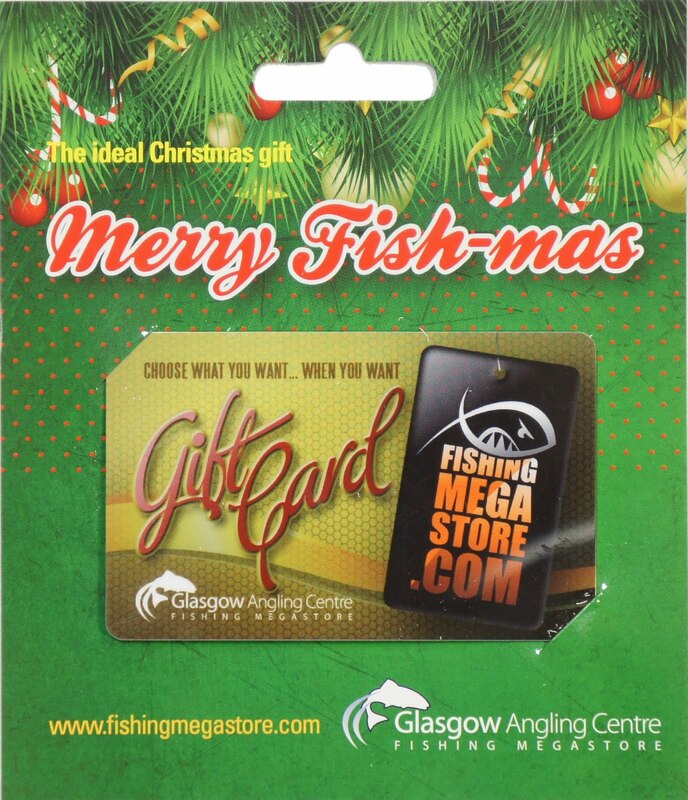 Our range of Gift Cards is very popular at this time of year and they can be redeemed both instore and online very easily! 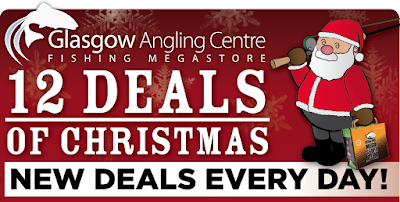 Or checkout our Gift Guide, with ideas to suit any budget or our 12 Deals of Christmas Promotion, where we slash prices on some of our best selling items right up until Christmas Eve!